Welcome to our Osteria Weddings page. We are so glad you made it here. 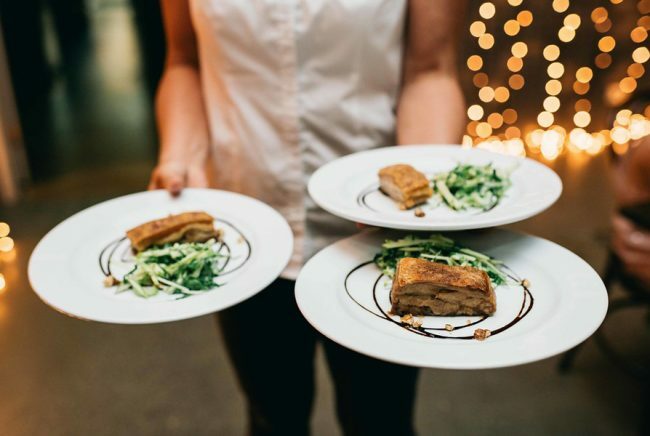 Tucked away in the relaxed coastal town of Casuarina, Osteria is widely considered to be one of the leading wedding venues on the Tweed Coast and Northern NSW. 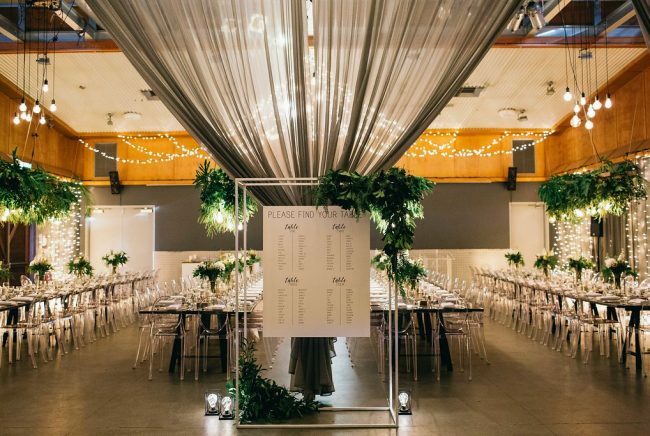 Conveniently located just a few hundred metres from the pristine Casuarina beaches, a short drive from the Gold Coast airport and 30 minutes north of beautiful Byron Bay, Osteria has fast become a Tweed Coast wedding venue favourite. Featuring an intimate courtyard and private garden along with a contemporary indoor wedding hall, Osteria Casuarina is one of the most sought-after Tweed Coast wedding venues for couples looking to tie the knot in an idyllic beachside location. With the adjoining Osteria restaurant known as a much-loved dining establishment for both locals and holiday-makers, couples can enjoy personalised food and beverage packages with an authentic Italian-inspired wedding menu. You can see our restaurant page here. Created by the experienced team behind acclaimed local restaurants Taverna and The Bombay Cricketers Club, Osteria’s wedding menu is designed to share – with a strong focus on good food and wine, local produce and professional service. Offering seasonal grazing tables, an extensive canape list and gourmet feasting platters, the Osteria team can tailor a menu to suit your requirements. For couples dreaming of an intimate outdoor wedding, the private Osteria courtyard is exclusively available for garden ceremonies and post-wedding cocktails, complete with lush greenery and statement festoon lighting. A brand new private break-out area also extends from the beautifully designed refinery hall, decked out with a whisky bar, fairy-lit arbour and modern cocktail furniture. Osteria Casuarina can also play host to your pre and post-wedding events, with the restaurant offering custom packages for engagement parties, bridal showers or a recovery day brunch. 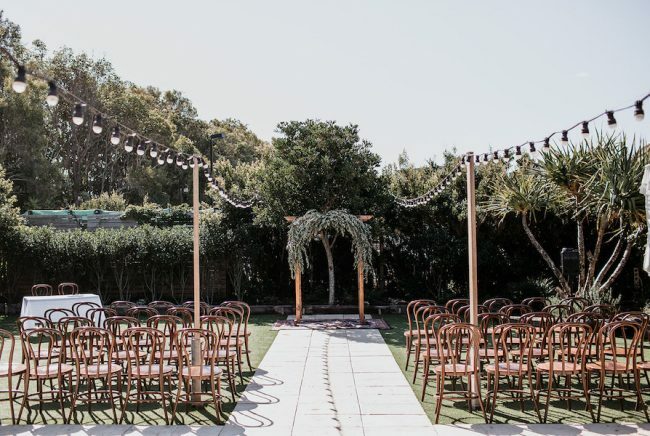 Surrounded by a plethora of picturesque natural backdrops for off-site ceremony settings and Casuarina photo locations, Osteria is the perfect all-purpose wedding venue for savvy couples. With its convenient coastal location, Osteria Casuarina has quickly built up a reputation as a destination wedding hot-spot, allowing couples and their guests to explore the very best of the Tweed region during their stay. Ideally positioned between the scenic seaside towns of Kingscliff and Cabarita, some of the most popular Tweed Coast accommodation providers including Santai Retreat, Peppers Salt Resort and Mantra on Salt Beach are located just a stone’s throw away from the venue. Frequently featured on premium bridal magazines and wedding blogs around the country, Osteria Casuarina continues to attract couples both locally, interstate and internationally, firmly establishing itself as one of the most iconic venues on the Tweed Coast. All of our packages are designed to make your wedding spectacular, with a focus on good food & wine. From grazing tables, shared feasts, and extensive canapé lists, we can design a menu to suit your requirements. For more information on pricing click below to download the latest wedding packages.